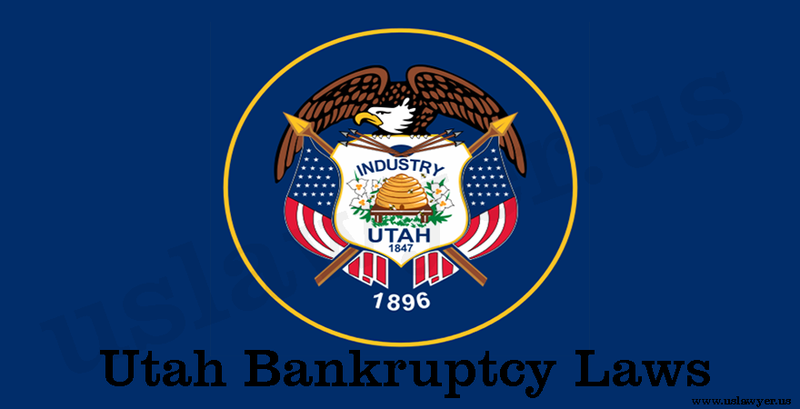 Utah Bankruptcy laws is structured to formalize, normalize and document an array of well laid out plan for debt resolution mechanism. 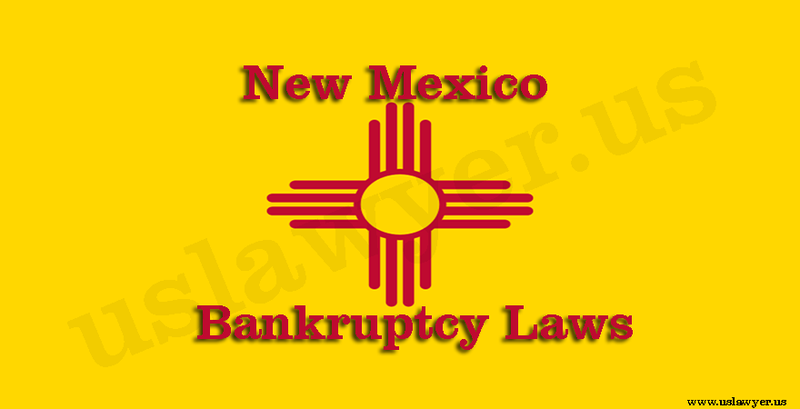 Utah bankruptcy laws has a range of effective solutions in store. 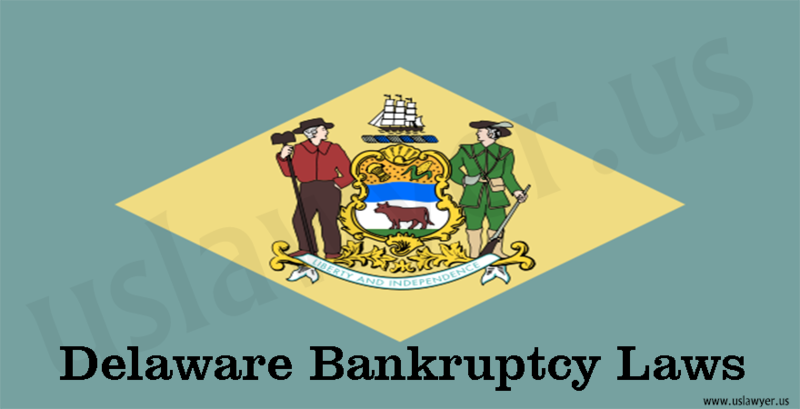 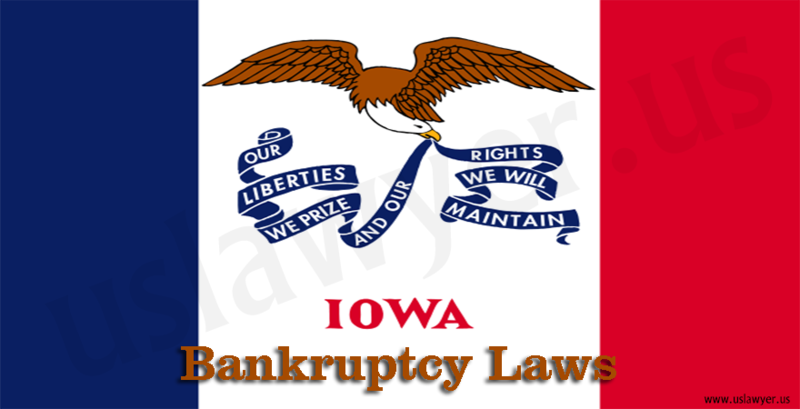 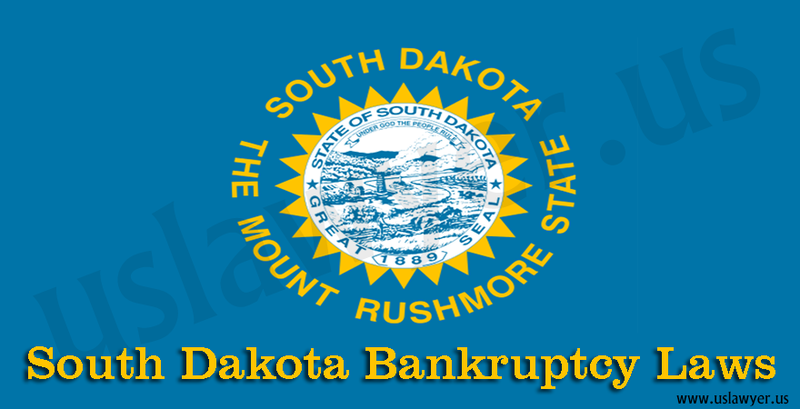 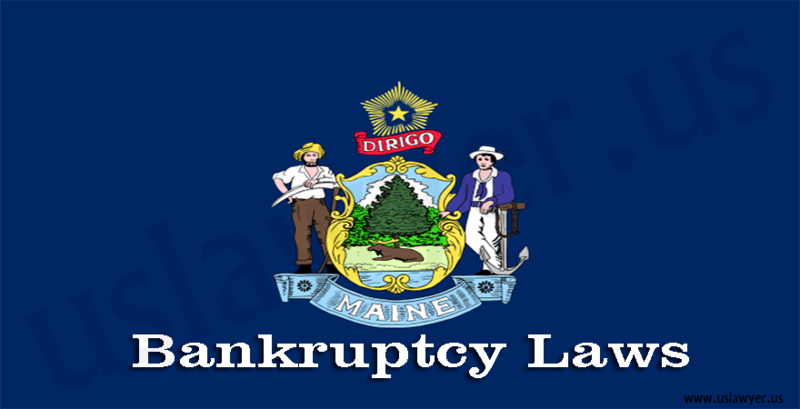 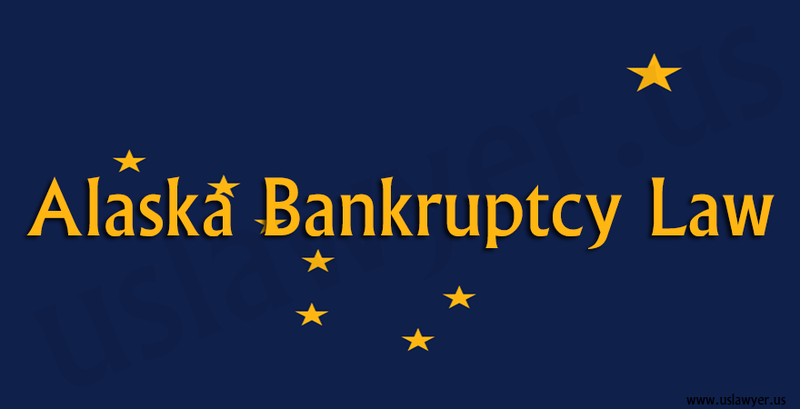 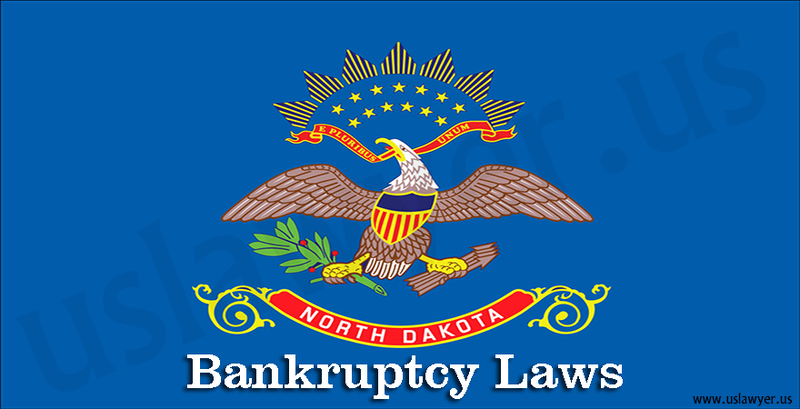 The bankruptcy process is quite simple to follow. 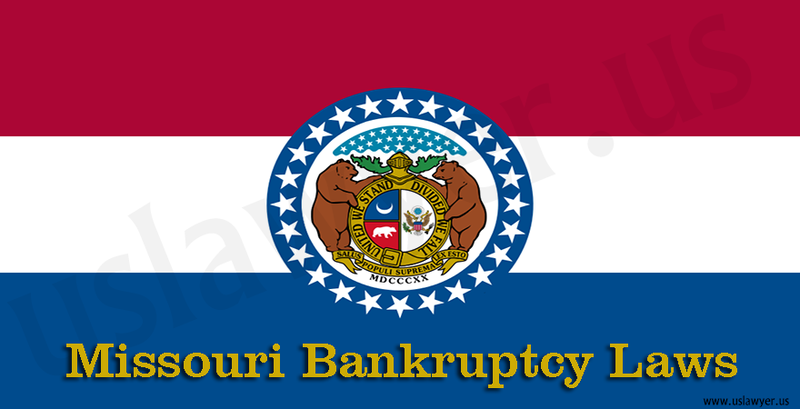 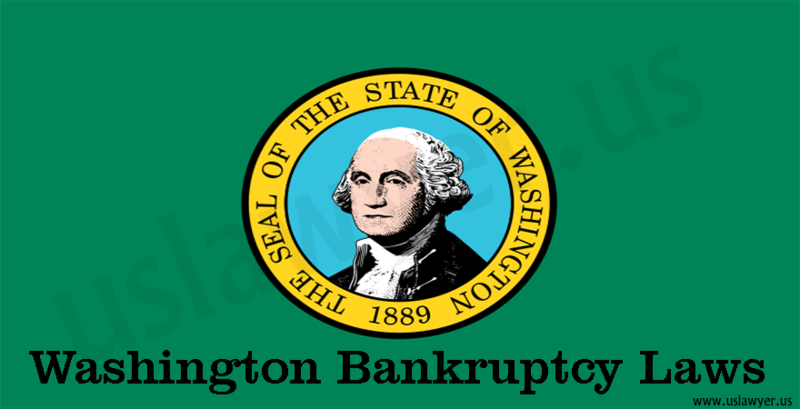 Utah bankruptcy laws allows only state-specific exemptions while filing.